This page contains details of Directories & Magazines which we hope you will find of interest. A web site dedicated to Public Miniature Railways in the UK. 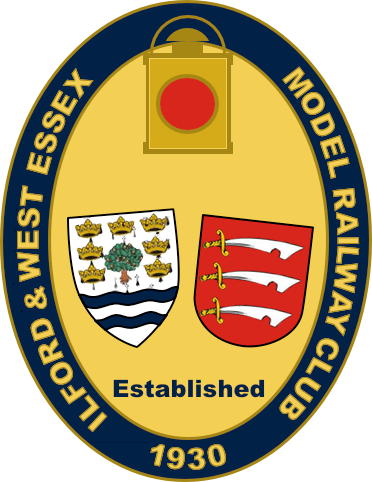 Model Railway Portal featuring news, reviews, resources and forums. 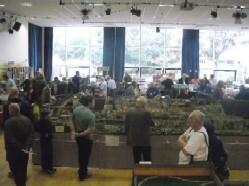 Tips, inspiration, advice and guides for building Model Railways. range of instructional Books and DVDs. The complete model train resource. Directory of Railroad, Railway & Model Train Links. 'The ultimate source' of railway information, articles, links etc. Railway Attractions in the UK, and much more. Back issues of the magazine plus a range of resources for railway modellers and enthusiasts.